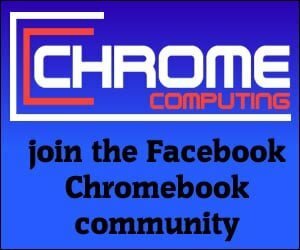 Home News	Are budget Chromebooks still worth buying? When the Chromebook was originally launched in 2011 it was met with a lot of criticism. This took a couple of years to remedy and thankfully Chromebooks now get the attention they deserve. What made Chromebooks so attractive back then was the price, but are budget Chromebooks still worth buying today? The Chromebook has long been known as a laptop that is much cheaper than any alternative. This is mainly due to Chrome OS being a streamlined operating system. When originally launched everything you did with your Chromebook was within side the Chrome Browser. This meant the processing power used by a Chromebook was much lower than the processing power used on a computer running Microsoft Windows. This allowed manufacturers to build a Chromebook with much lower spec hardware. This is why Chromebooks can be much cheaper to buy. Most people who bought Chromebooks when they were first launched was looking for an alternative for surfing the internet. The Chromebook was a great option for anyone who spent most of there time internet browsing. That is still true today, but the limitations of the Chromebook is much less than it once was. For the last couple of years, anyone who has been following the Chromebook will know the big news item was that Android Apps would be available on Chrome OS. When it was first announced there was great joy from the Chromebook community because people wanted more than a laptop that was mainly used to surf the net. However, it took a lot longer than people had anticipated for Android Apps to be rolled out onto the Chromebook. Luckily, most new Chromebooks you would buy today are compatible with Android Apps. There are some who are using older Chromebooks who have also been able to take advantage of Android Apps. While others have not been so lucky if there Chromebook model has still not had Android Apps rolled out. A great budget Chromebook but can it offer a great Android App experience? The launch of Android Apps on the Chromebook has been a great achievement. Although people were already happy with what the Chromebook provided. It is fair to say most people were happy to hear that Android Apps would be available on the Chromebook. Android Apps have given Chromebook users much more flexibility than what they have provided previously. No longer is all the work you do on your Chromebook in an internet browser. Android Apps being launched on the Chromebook means you’ve got thousands of Apps to choose from. The list of Android Apps means you can find an app to do just about anything you might want to do on your Chromebook. This alone means the Chromebook is a much more attractive proposition than it was a couple of years ago. So with this in mind are budget Chromebooks still worth buying? If you go to buy a Chromebook today you will most likely be buying a Chromebook that can support Android Apps. 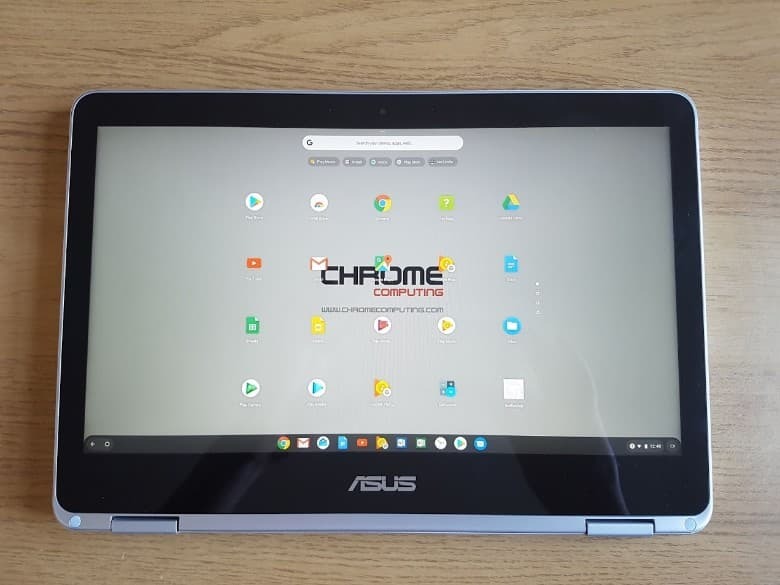 This is true whether you’re buying a higher spec model such as the Asus Chromebook Flip C302 or a budget Chromebook like the Asus C423. So if Chromebooks come with Android App support whether it’s a budget or higher spec laptop is there an issue of buying a budget Chromebook? To answer this it all depends on what you’re lucking to use your Chromebook for. If you’re only intending on using your Chromebook to surf the internet, stream videos or write the occasional essay. Then a budget Chromebook may be absolutely fine for your needs. However, if you’re buying a Chromebook to take advantage of Android Apps. Then you might be disappointed if you opt for buying a budget Chromebook. Android Apps have been around for years. They were launched for Android mobile devices such as phones and tablets. They have seen great success and the vast array of apps available is astonishing. The issue when it comes to using Android Apps with a Chromebook is that they have previously been designed to run on phones and tablets. You use tablets and phones by touching the screen and nearly all of the Android Apps have been designed with the touchscreen in mind. This is the first problem you’ll notice with a budget Chromebook. Most budget Chromebooks do not have a touchscreen. This does not mean you cannot use Android Apps, but you will be limited to the types of Apps you can use. Yes, you’ll be able to use Android Apps such as Microsoft Office if you want to do so. However, if you’re interested in playing Android App games for example, then you will find it frustrating without a touchscreen. I’ve tried using many different types of Android Apps on my Asus Chromebox 3. This Chromebox is more than capable of running any Android App because it comes with the latest Intel 8th generation processor. However, because I do not have a touchscreen monitor. I’ve found it very frustrating using many of the Android Apps available. If I decide to use Android Apps on my Asus C302 flip, which has touchscreen capability then I get a much better experience. Quite frankly, once I start playing around with Android Apps on my Asus flip I find it very hard to put it down. So it’s without question. To get the most out of Android Apps being available on the Chromebook. You’ve got to have a Chromebook that offers touchscreen capability. Ok, so you can get some budget Chromebooks that offer touchscreen capability. However, Android Apps work much better if the Chromebook you are using has a processor other than an Intel Celeron processor. The Intel Celeron processor is a great processor for budget computers, but it has limitations. If you want to get the most out of Android Apps on your Chromebook then you need a processor that can take advantage of the App. For example, use an app to play a game with good graphics or edit large image files on a budget Chromebook and you will see how much it will struggle. Another thing you need to take into consideration is the amount of RAM your Chromebook has. If your Chromebook has 2GB of RAM then you might as well forget using many of the Android Apps available in the Play Store. Your Chromebook needs at least 4GB of RAM to use a lot of the Android Apps available. You may get a budget Chromebook with 4GB of RAM, but it will most likely still be using an Intel Celeron processor. Also, it will most likely not have touchscreen capability. You need all three to get the most out of Android Apps. You need a good processor, at least 4GB of RAM and touchscreen capability. There is no budget Chromebook that offers you all three. The Chromebook is a great computer and I’m really happy that it is becoming greater by the day. Now that Chromebooks can truly take advantage of Android Apps. Is it really worth buying a budget Chromebook if this means you will never be able to take advantage of what the Chromebook has to offer? 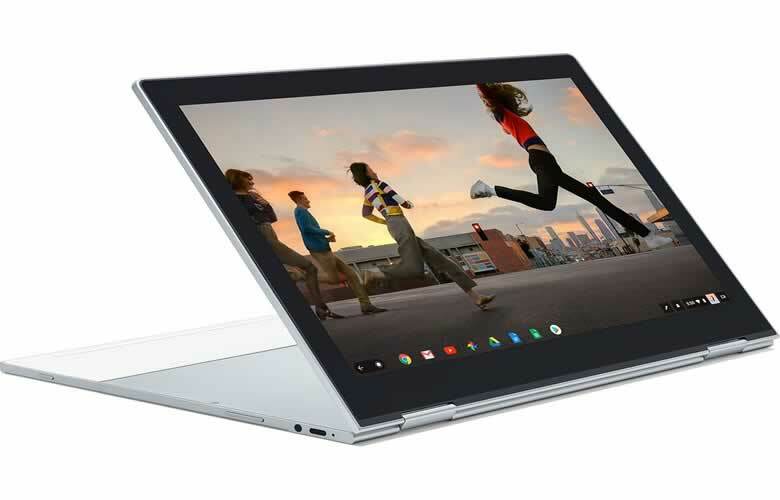 Sure, if you are not interested in Android Apps then buying a budget Chromebook may be the right choice. However, you should think about what you may want to use your Chromebook for in the future. If you feel that you may want to explore what Android Apps have to offer. Then you should try to resist buying a budget Chromebook, as the experience it offers when using Android Apps is not great. 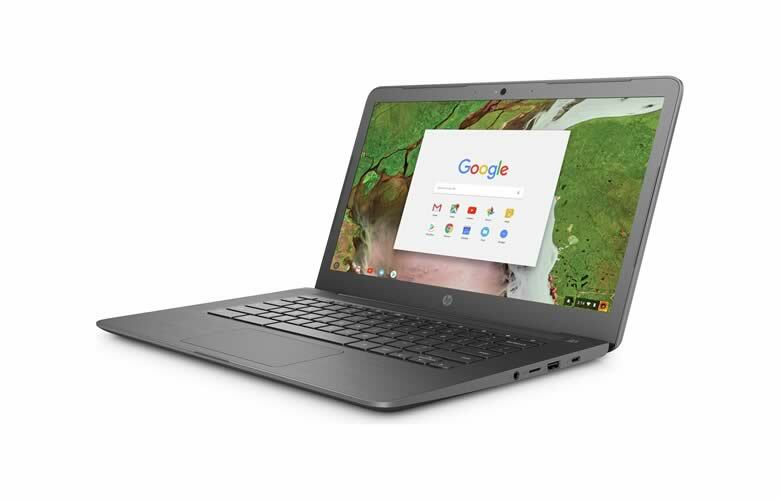 The Chromebook now has so much to offer and if you want to take full advantage of that then you should opt for a Chromebook that provides a higher spec. Also, it’s worth remembering now the Chromebook does have access to Android Apps. Developers will start to launch Android Apps with this in mind, so you will get a much better experience of Android Apps in the future. It’s also, unlikely, they will be writing these apps with budget Chromebooks as the benchmark. You can see over the last couple of years how the specs in Chromebooks have changed considerably. This change in spec is closely linked to the news that Chromebooks now have Android App and Linux App capability. If you want the best the Chromebook can offer, then you should try and opt for a model with a higher spec. 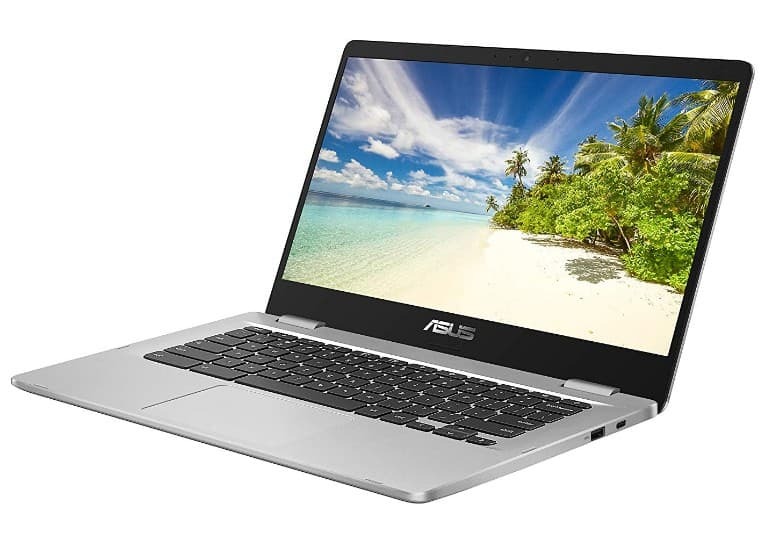 The Asus C302 Chromebook Flip is still considered one of the best Chromebooks you can buy, and it’s relatively cheap for what you get in return.